ADYA Chef Shachi will be hosting a Cooking Class on Saturday, January 31st at 11 a.m. The hands-on, interactive culinary demo will be held outside on ADYA’s private boxcar patio. Guests in attendance will learn to recreate healthy, seasonal favorites such as Green Bean Sesame Salad, Quinoa Salad, and a Roasted Cauliflower Masala. Class availability is limited. For reservations, please call (714) 533-2392. 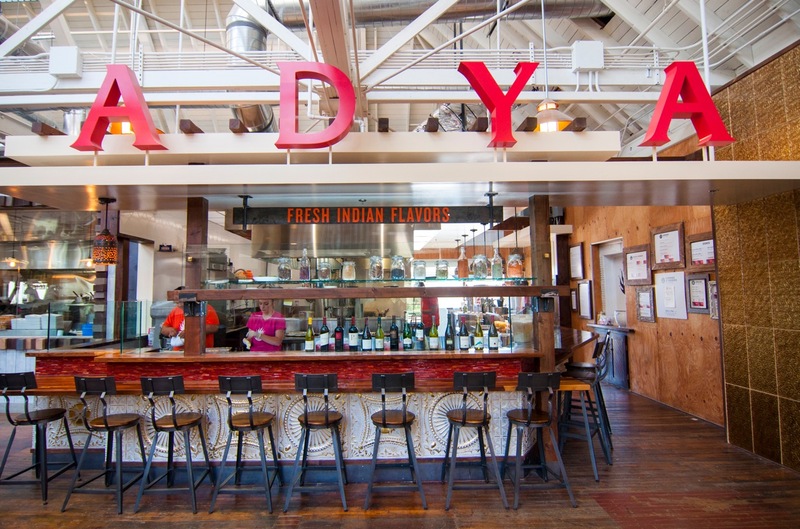 The healthy dining options on ADYA’s menu feature local produce and sustainable meats brought to life by the bold flavors and spices of India. Chef Shachi uses her expertise to combine modern, creative and classic Indian styles of cooking. ADYA’s menu also features protein-packed Indian favorites like Chicken Tikka, Tandoori Shrimp, and Lamb Seekh Kababs. ADYA is located at the Anaheim Packing District at 440 S. Anaheim Blvd #201; upper level, across from the main entrance.